Plant breeding techniques have emerged as an innovation-driven solution to the many problems EU agriculture is facing. Plant breeding innovation has the potential to increase agricultural production and hence secure global food security, protect the environment and support societal development. However, this type of innovation remains controversial and debate is fierce about how such seeds and plants should be regulated. Some stakeholders fear that a slow decision-making process might hinder innovation and growth, whereas other voices have raised concern over the safety of these products. - How can plant breeding techniques help European agriculture? - How should the European Commission and Member States regulate plant breeding techniques? What criteria should be applied? - What are the main challenges for plant breeding techniques in Europe? What solutions can be implemented? - How can a balance be maintained between innovation and food safety? - What is the fine line between policy-making and public opinion? 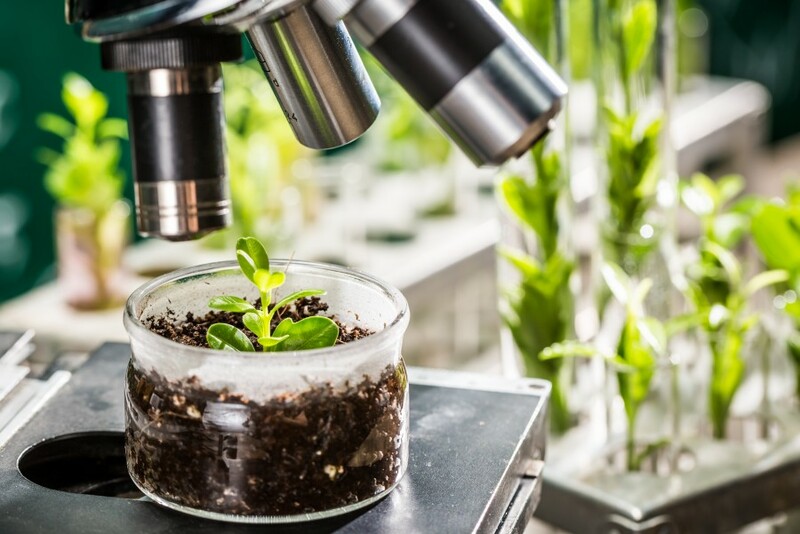 All participants will have the opportunity to submit questions and observations about the topic of discussion and follow-up on the debate from the EC event “Modern biotechnologies in agriculture” organised on 28 September.